oem yamaha inline 10A fuse. 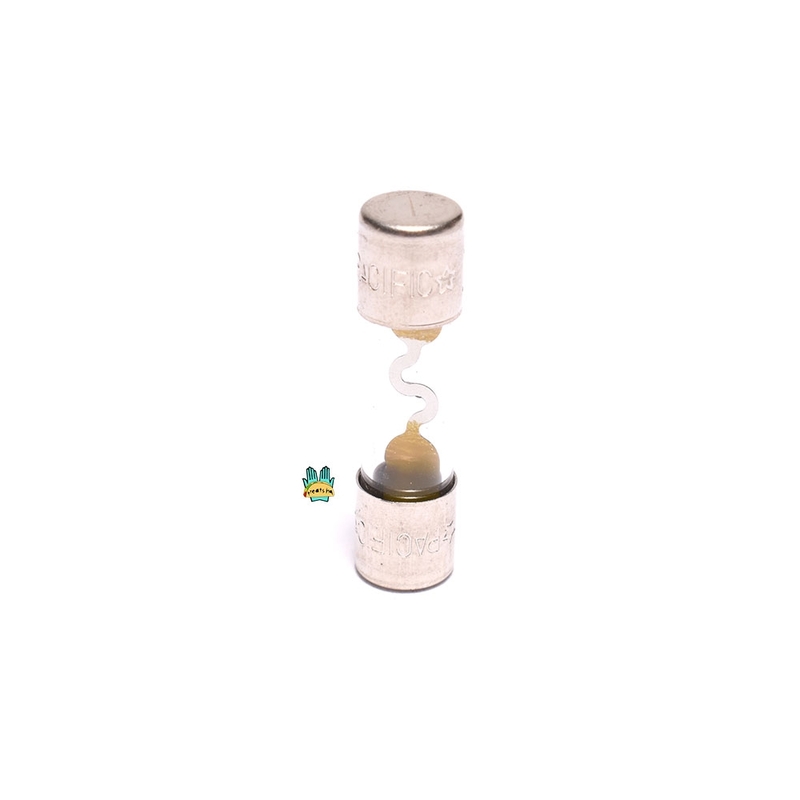 this is the original OEM 10A fuse for QT50, LB50 (chappy), DT50 and many many more. a very universal product, can be integrated into pretty much any electrical system that has an inline fuse holder. but if you are looking for the oem fuse holder, we have that too.